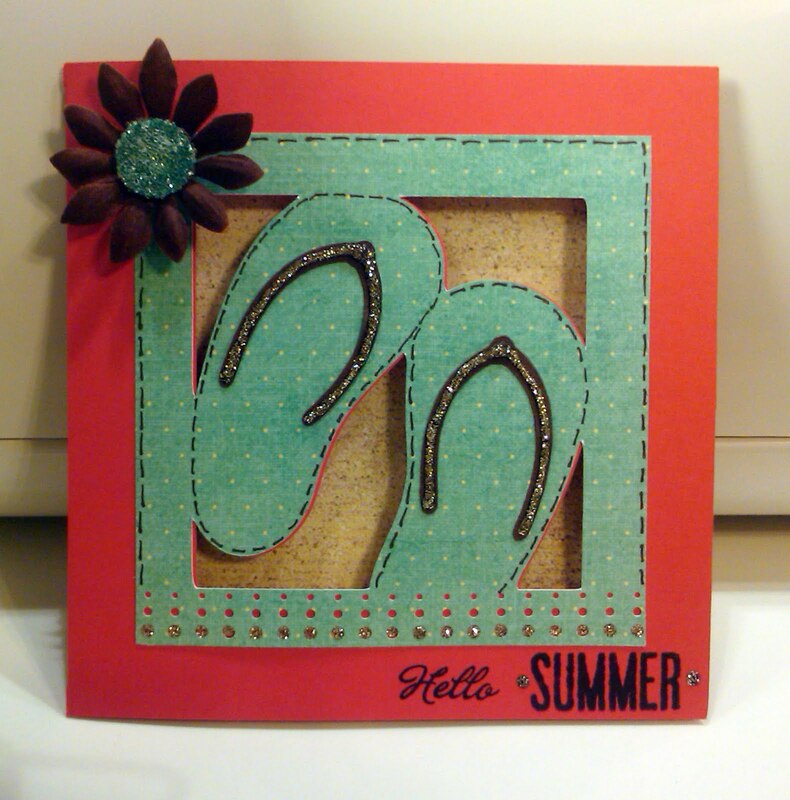 I created this card for Emma’s Thursday Throwback challenge over at My Creative Time. She always makes THE coolest cards with her Gypsy – I’m learning a lot from her! The challenge was to use red, brown and blue colors.